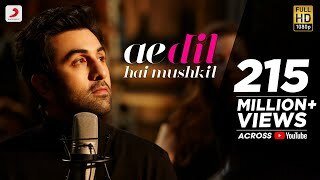 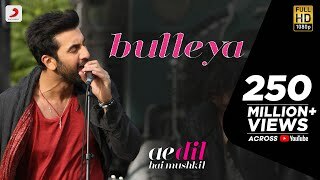 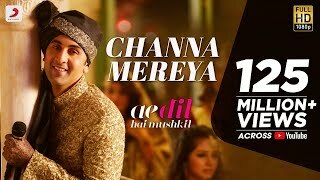 Ae Dil Hai Mushkil also known as ADHM, is an upcoming Indian romantic drama film written and directed by Karan Johar. 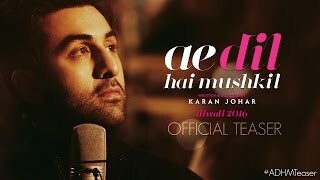 It features Aishwarya Rai Bachchan, Ranbir Kapoor and Anushka Sharma in the lead roles. 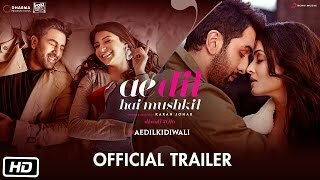 The film is scheduled for release on 28 October 2016 on the Diwali weekend.